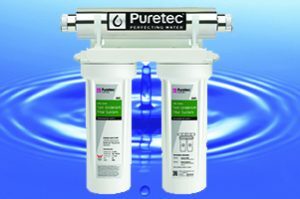 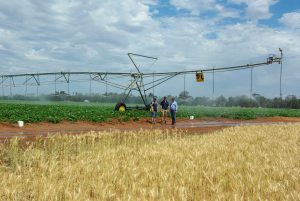 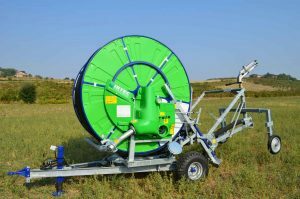 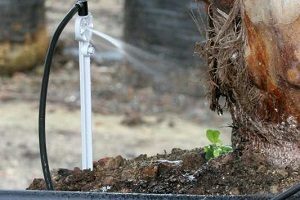 At Water Dynamics, we have developed our product range to suit the unique challenges of irrigating in Australia. 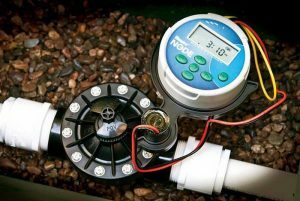 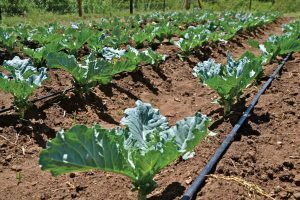 We have one of the largest irrigation product ranges in the industry, meaning we can tailor irrigation solutions to individual customer requirements, across every industry. 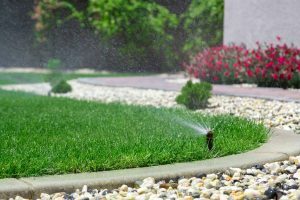 For further information on the products listed below or any other irrigation products please contact us on 1800 571 812. 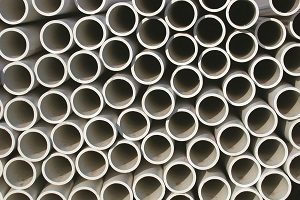 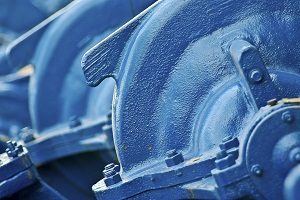 We stock, supply and service a large range of pumps from Onga, Davey, Southern Cross and Grundfos, as well as other industry leading brands….